To top this bike off it also includes stunt pegs and a number plate! 16″ wheels are suitable for 5-7 year olds. 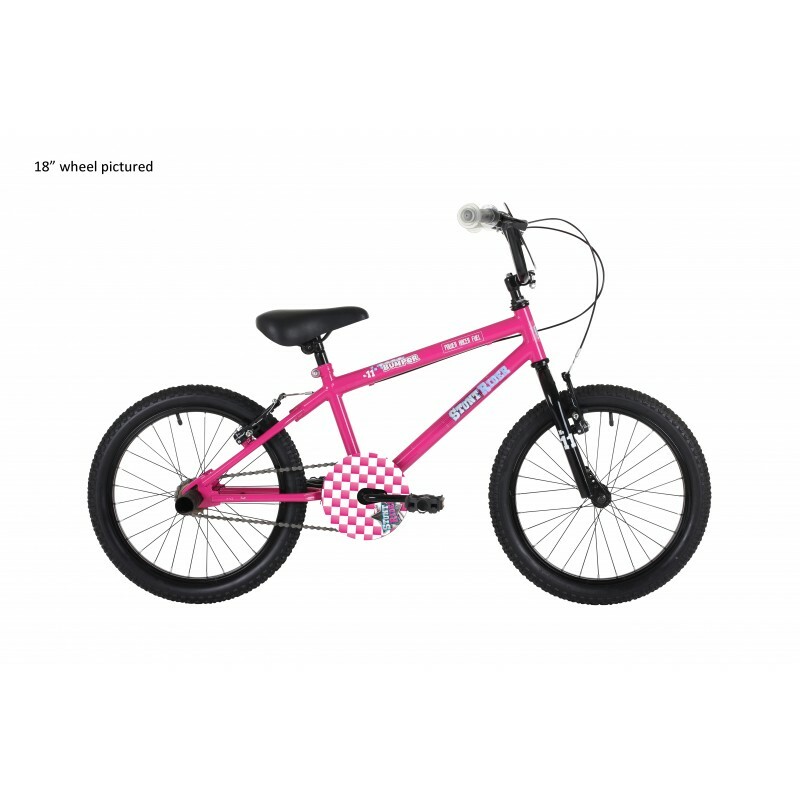 18″ wheels are suitable for 6-8 year olds.